Sandra Oh and Saturday Night Live are poking fun at Jussie Smollett. The Killing Eve actress hosted Saturday Night Live on Saturday (March 30). In one sketch, Sandra appeared as Jussie‘s manager who is fighting Lee Daniels (played by Kenan Thompson) to keep Jussie on Empire. 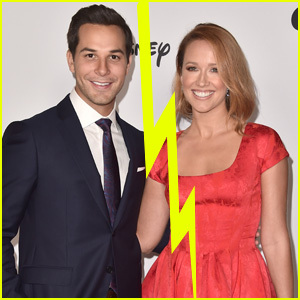 “I have represented Jussie his entire career. I am sure there’s a very reasonable explanation for why he’s so late,” Sandra said. Jussie, played by Chris Redd appears in a red Make America Great Again hat. “Guys, you are not going to believe what just happened to me. I know what you’re thinking, but it’s not that. I got attacked again!” he said. The latest episode of Saturday Night Live featured an epic digital short that saw Kate McKinnon playing Supreme Court Justice Ruth Bader Ginsburg! Cast members Pete Davidson and Chris Redd teamed up for a rap about RBG, who was injured earlier this month after a fall. “You think some broken ribs are going to keep her down? Hell no, and hell no. Live Ginsburg and I ride for Ginsburg,” Chris says at the beginning of the video. Alec Baldwin Returns to 'SNL' as President Trump to Spoof Meeting with Kanye West - Watch! 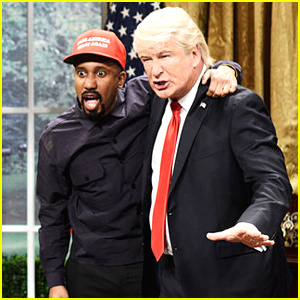 The 60-year-old actor returned to Saturday Night Live on Saturday (October 13) to reprise his role as President Trump to spoof the president’s recent meeting with Kanye West – played by Chris Redd. Leslie Jones Takes on Oprah Winfrey's Potential Run for President on 'SNL' - Watch! Leslie Jones is commenting on Oprah Winfrey‘s potential bid for presidency as the mogul herself! 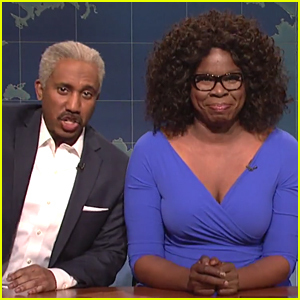 During tonight’s Saturday Night Live, the 50-year-old actress parodied Oprah while being joined by Chris Redd as Stedman Graham to discuss the possibility of running. Leslie as Oprah then revealed the one potential opponent that she could lose to. Three new actors have been hired as featured players for the upcoming 2017-18 season of Saturday Night Live! Chris Redd and Heidi Garner (pictured here), as well as Luke Null, will join the sketch comedy series this fall, according to THR. Three stars left the show at the end of season 42: Bobby Moynihan, Vanessa Bayer, and Sasheer Zamata. 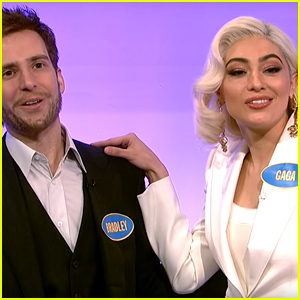 Chris is best known for his role in the movie Popstar: Never Stop Never Stopping and his appearances in the Comedy Central Stand-Up Presents series. 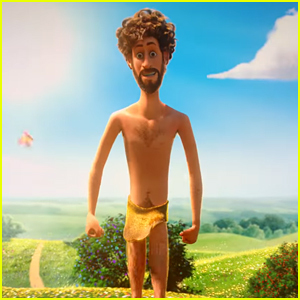 Heidi will soon be seen in Melissa McCarthy‘s movie Life of the Party and she’s a writer and voice actor on the Crackle animated series SuperMansion. Luke is a Chicago-based comedian and musician.